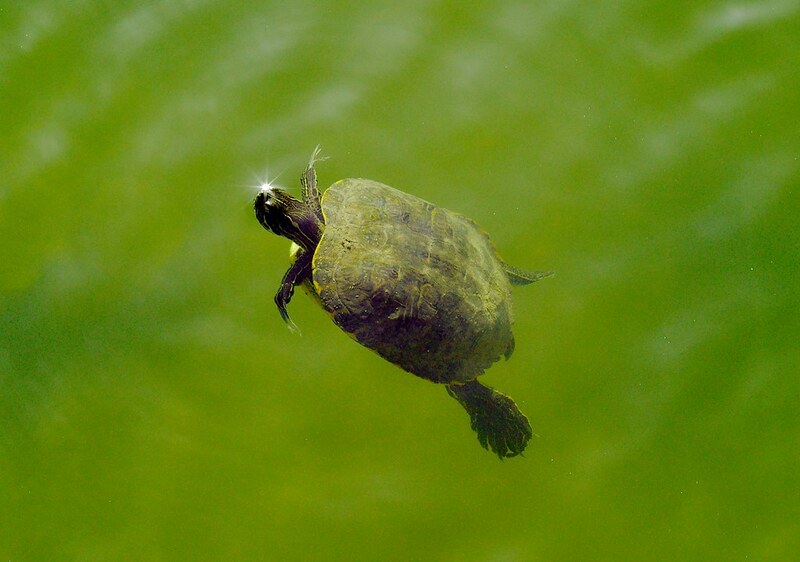 Turtles are happy because, wherever they go, they feel at home. 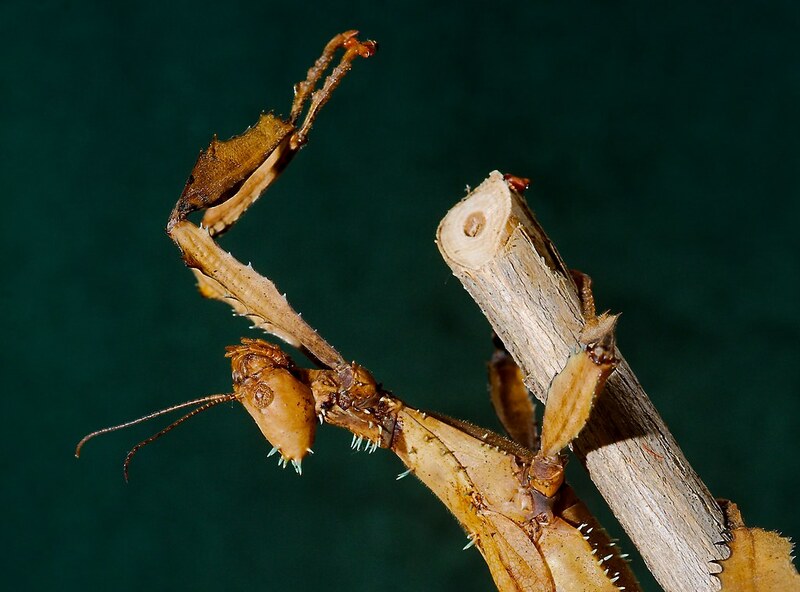 The prickly stick insect has numerous hooks all over its body to simplify decorating activities come Christmas time. 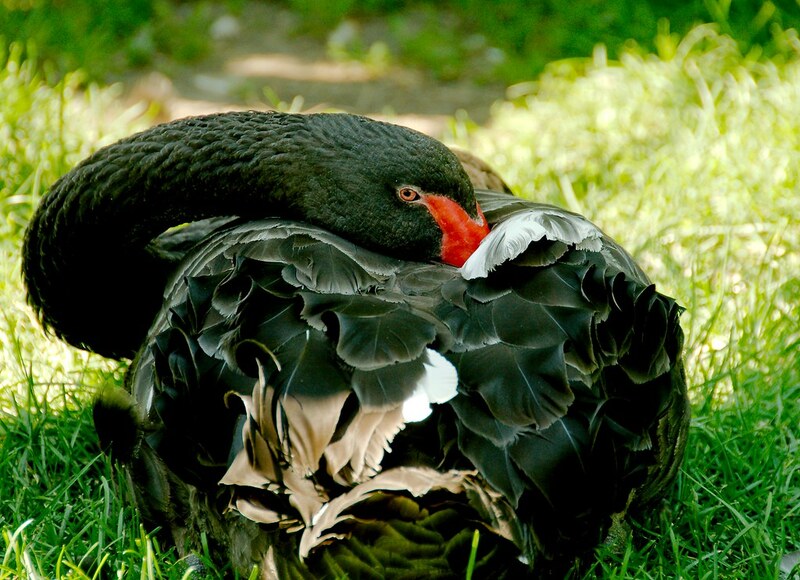 Black Swan is rated R for strong sexual content, disturbing violent images, language and some drug use. That’s why they make the kids go home at night. And lo, on the seventh hour of the seventh night did the turtle rise from the depths. Though many had failed, and died in the effort, the fallen star was raised and light returned to the dusky lands. 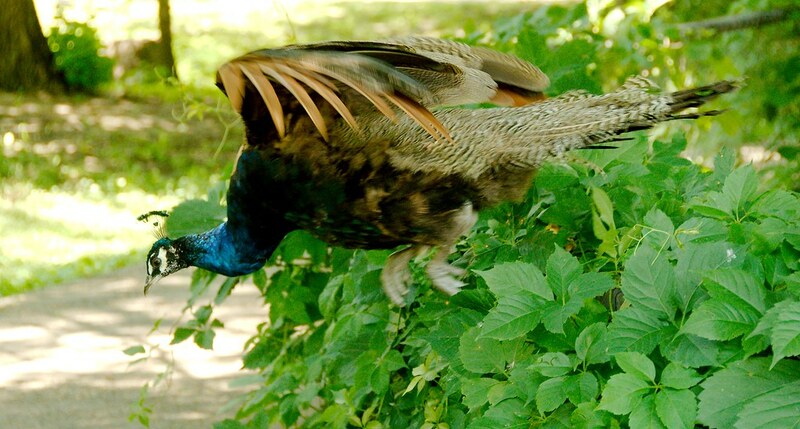 Here we see the lethal peacock leaping from the bushes to attack a squirrel. Peacocks subsist largely on small rodents. Their bright colours serve to attract mates, but also serve as camouflage as they lurk in bushes, awaiting their colour-blind prey. 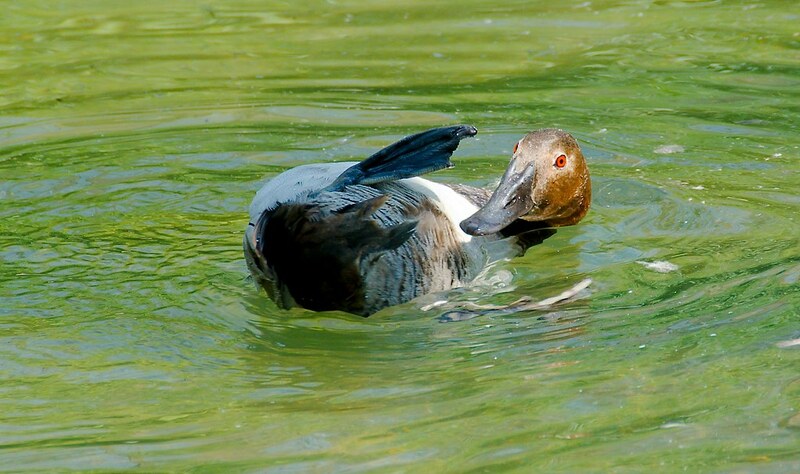 Despite having a triple riveted multi-compartmentalized hull, this duck suffered a collision and is now taking on water. As containment has been broken, it is not safe to eat and should be thrown back. 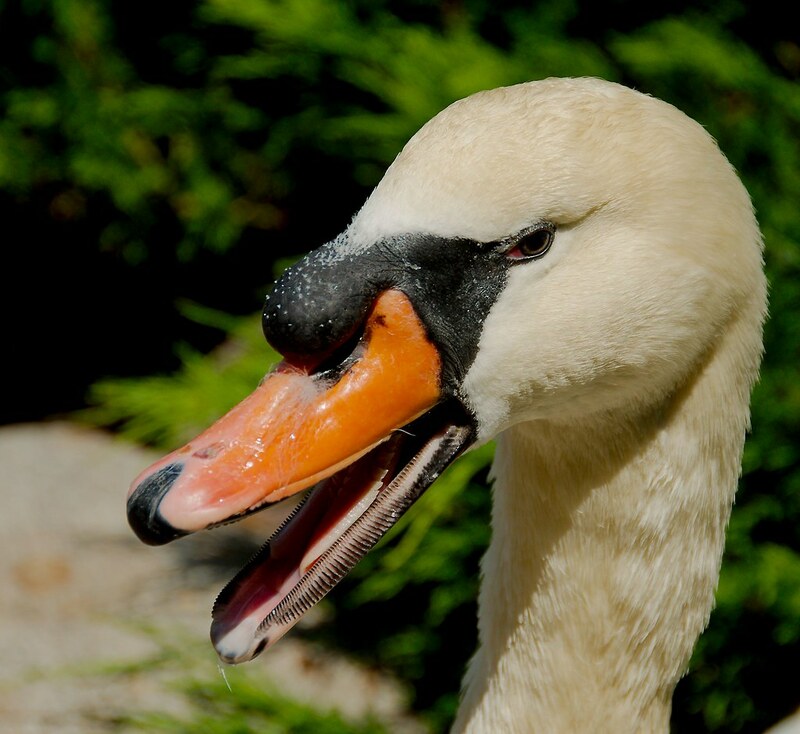 Geese have corduroy bills so you can hear them chewing their cud and be warned prior to any attack. The web-footed gecko, also known as the trap-door gecko uses its feet to create the webbing that hinges the trapdoor to the ground. Then, when it senses prey nearby, will pop up the door to grab dinner. 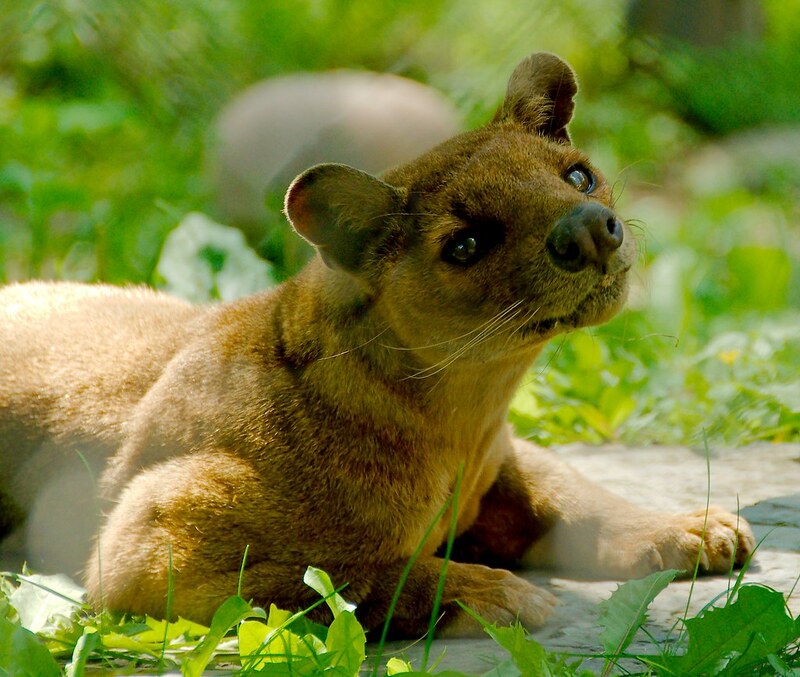 Fossas are cat-like (or civet-like (or mongoose-like)), carnivorous mammal native to Madagascar. They have been known to conduct research into mountain gorillas in the Congo. If you think gorillas are neat, you can read more about the effort at Dian Fossa Gorilla Fund International. 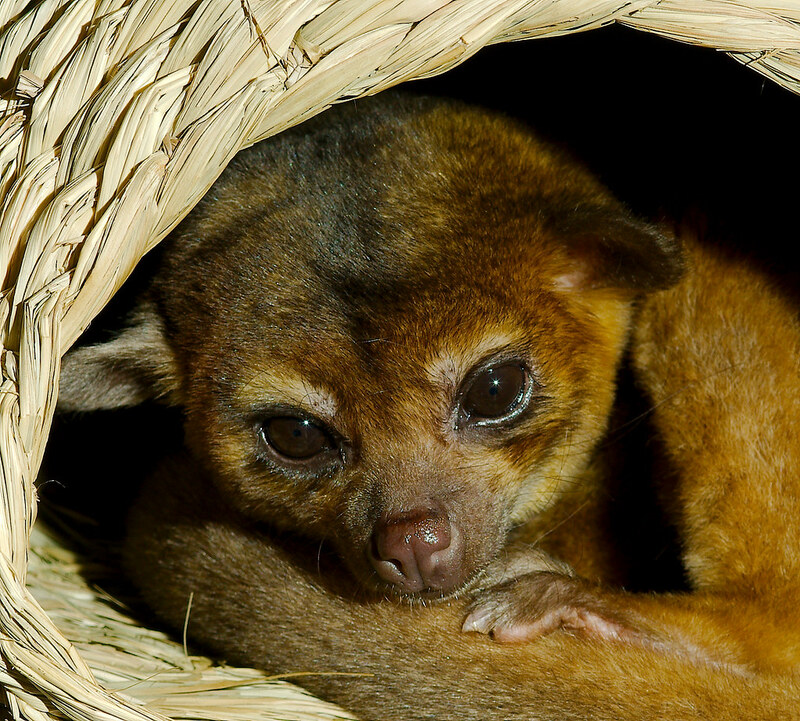 This kinkajou is sad because you’re not laughing at her joke about John Challis, George Campbell, and “The Fruits of Philosophy”. She wonders if it’s too soon. When you’re making a frog, you can pretty much just stick the eyes in any which way. It’ll all work out fine. This photo was taken by J. G. Hubbard in 1898. Many people know the story of the passenger pigeon: the massive flocks where a single migration blocked out the sun for days, the shooting contests where a single gunshot could kill as many as 61 birds, the 7.5 million birds killed over five months in Petoskey, Michigan in 1878: 7.5 million birds were killed in a five month period. Extinction is complex. Hunting was certainly a significant factor, but it’s hard to eradicate a species through hunting alone. At the same time people were blasting away at the sky, we were also stripping away forests, eliminating their food and shelter. All of these activities together split the large flock into many smaller ones. This matters because the passenger pigeon was a highly social bird and, without large numbers in the colony, they simply couldn’t sustain the population. Passenger pigeons became extinct many years before the death of its last member. The last passenger pigeon died, in the Cincinnati Zoo, one hundred years ago today. It survived in captivity only fourteen years after it went extinct in the wild. Not all animals are like that. Père David’s deer once ranged across all of China and was sufficiently well known to feature in their mythology. 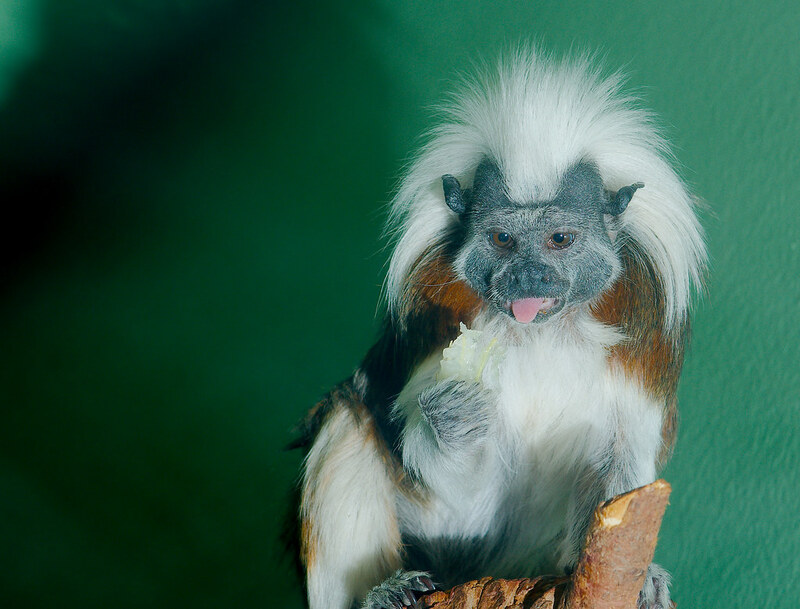 The species has, however, been extinct in the wild for a very long time, surviving for centuries in a private zoo owned by the Emperor of China. Today, it lives on in various zoos throughout the world. The scimitar oryx once roamed North Africa. It was known in both ancient Egypt and Rome. In 1936, there were at least ten thousand. Just over 50 years later, only a handful remained. Today, like the deer, it lives on only in zoos. And that’s a problem. 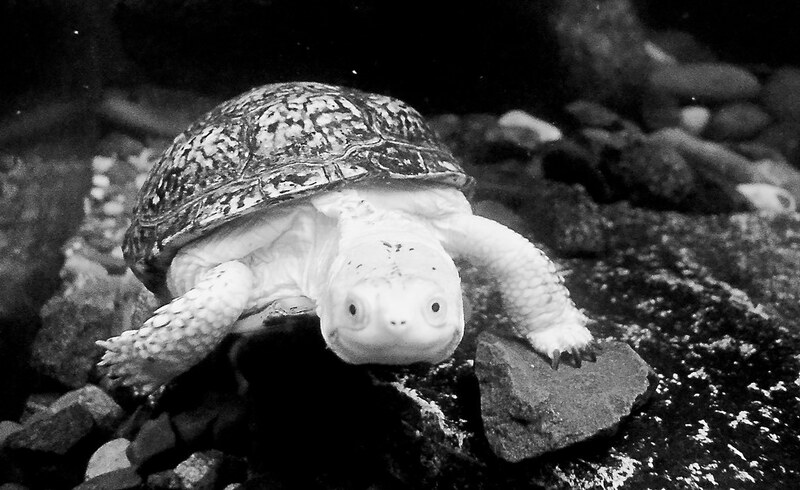 If a species can survive 50 to 100 years in zoos, it starts to seem normal. Imagine the feeling of wonder one feels walking through the forest and stumbling upon a deer that, in mythology, combined an ox’s strength, a horse’s speed, a deer’s agility and a donkey’s sense of direction. This is the very deer that helped to found the Zhou dynasty and that was believed to grant eternal life. Now imagine seeing the animal behind bars. They’re still with us … but it’s not the same. Today, the IUCN lists 4,574 species as critically endangered. 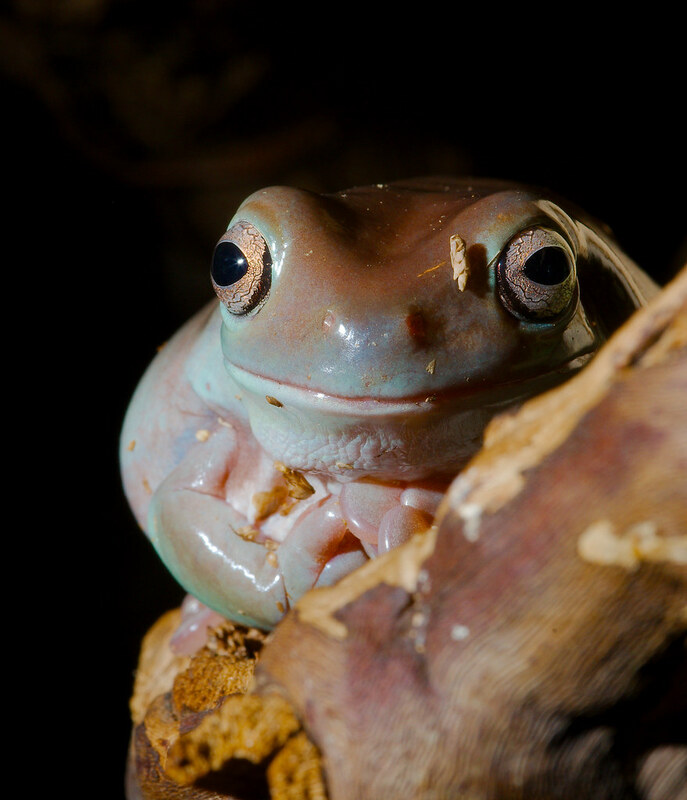 The World Wildlife Fund is focusing on a mere 16 well known species. These are species that, if you work at it a bit, can still be seen the wild. You could go to Africa and see a tribe of immensely strong gorillas resting in a glade, caressing one another. You could go to Sumatra and, with luck, get to watch a wild tiger slowly stalking her way through the forest, two cubs trailing behind. In French Guiana, you could see a mass hatching of baby leatherback turtles slowly making their way to sea. It is very likely that our grandchildren will not be able to do any of these things. It is also very likely that our grandchildren’s grandchildren will never be able to see any tigers anywhere in the wild. They may never see a whale rising from the depths, showering them with spray. They’ll never get to visit otters, large as people, swimming in the Amazon or see a red crowned crane stalking a fish through a reedy pond. When the next generation looks at their list of threatened species, they’ll feel the same way. The same for their children. Today, we can’t conceive of such a world. I’d hate for someone, one hundred years from now, to be writing something similar about the tiger, gorilla or turtle with nothing left but a photograph and some stuffed specimens collecting dust in a handful of museums. If this would bother you too, please think about taking action with the WWF or donating to the IUCN. One last thing. When a species dies in captivity, we know their names. This is the song of Martha, Last of the Passenger Pigeons, by John Herald. Bats like to live in caves. It can take a colony of one hundred bats an entire year to carve out a cave large enough for their young. It is important to put bat houses up in your yard to shelter members of the colony as they create their permanent home. Somewhere in the deep woods lives a creature. 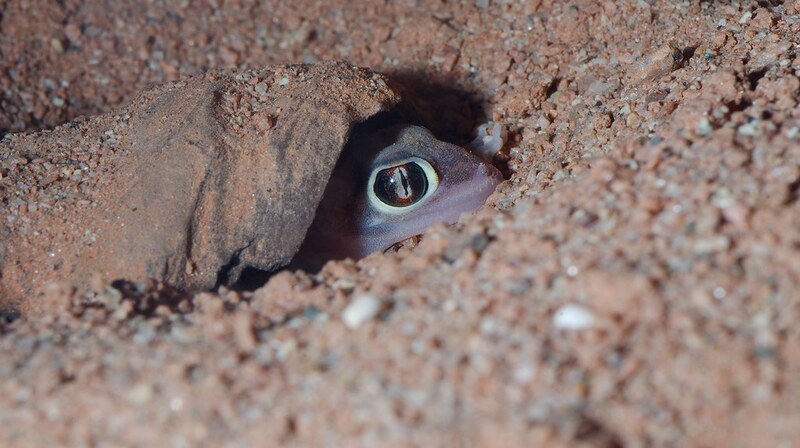 This creature is a master of stealth. 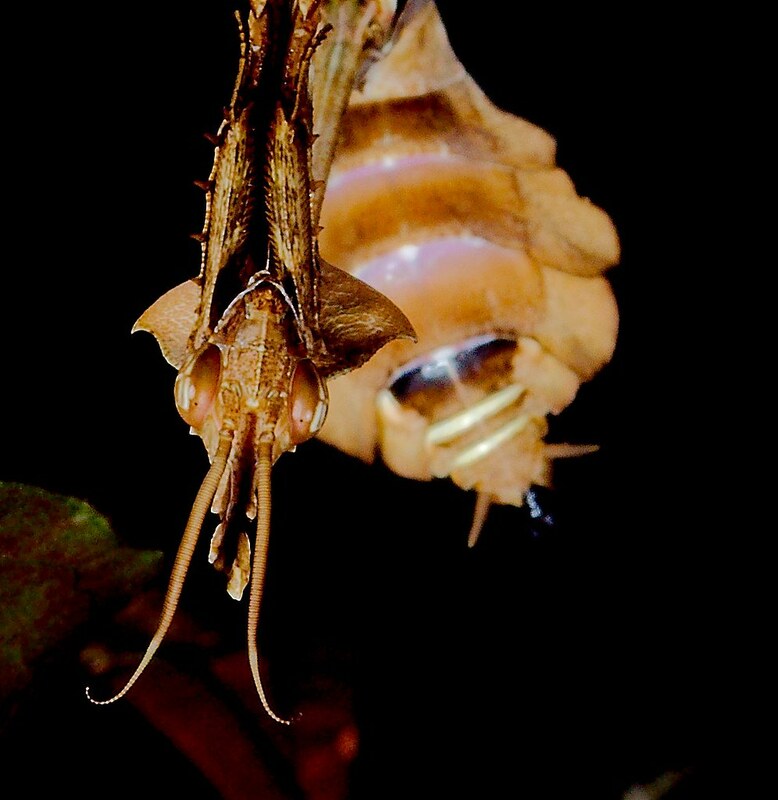 It will, in the dusk of the overhanging leaves, slowly and carefully stalk its prey. It has lightning-fast reflexes, a strong, piercing, mouth and can hunt by climbing unpside down so it is not noticed by its prey. 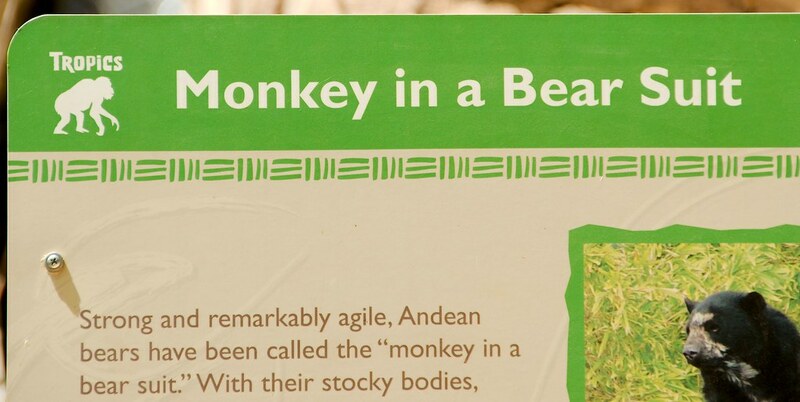 If you are ever in the jungles of India, be aware. If you’re quick witted, keep your eyes on your surroundings and are extremely lucky, you just might get out alive … after having seen the violin mantid catch and eat a fly. 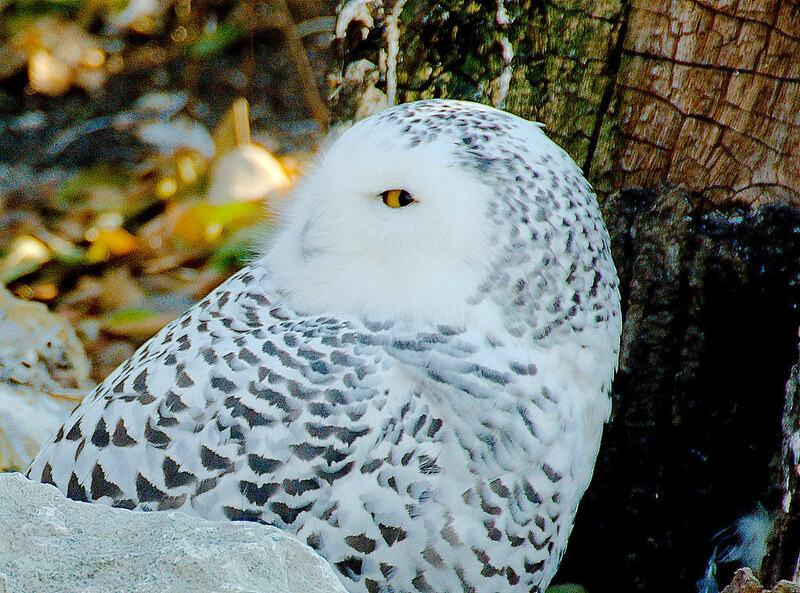 Snowy owls often have trust issues. 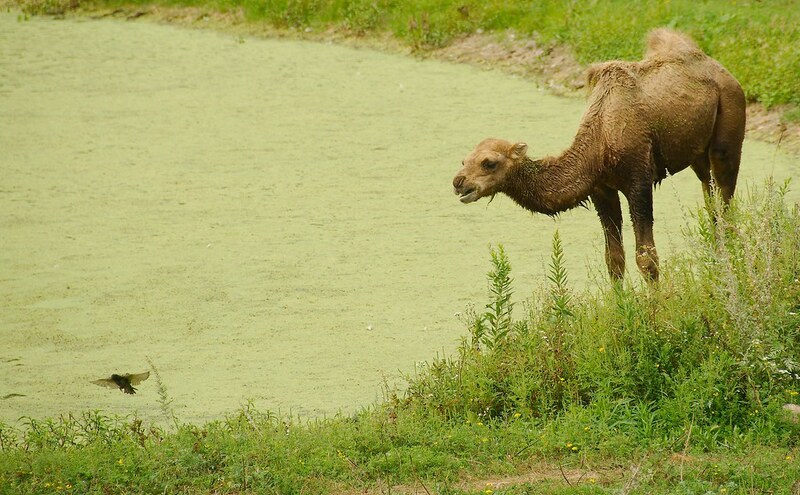 Swallow attempting to teach a young camel to fly. The camel is having some difficulty grasping the core concepts. 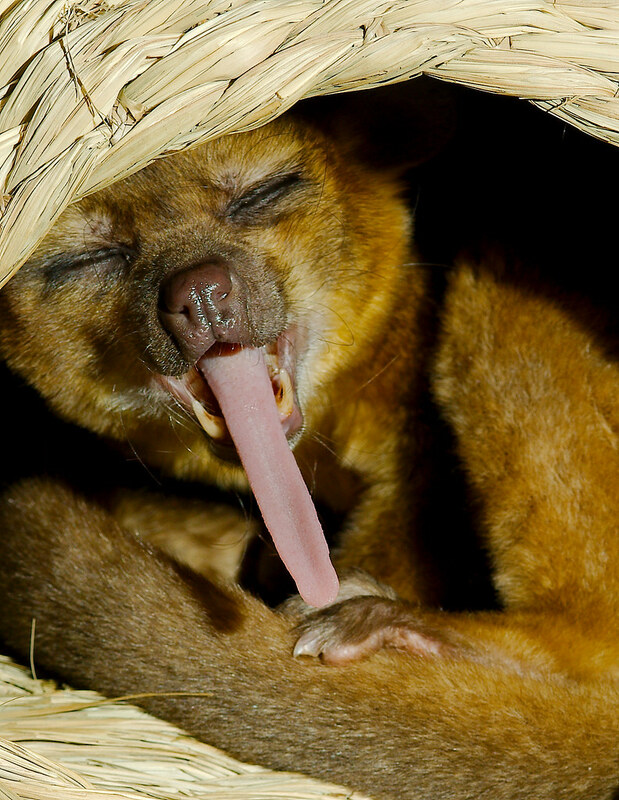 This is a kinkajou. No joke I can make here is better than what you’re thinking right now. Yes, that’s right. Kinkajous can psychically implant humor in your brain. This fish tastes like lettuce. It should be thrown back.